Both of these issues lead to a number of other downstream issues, including a lack of productivity for IT and frustration and friction for end users. 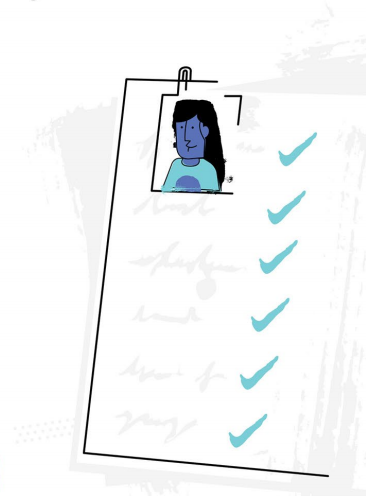 A modern identity management platform called Directory-as-a-Service® makes onboarding and offboarding far easier. The problems associated with onboarding and offboarding aren’t new, but they have dramatically changed over the past decade. A core reason that the concept of directory services was invented was due to onboarding and offboarding. IT admins had to manually provision and de-provision user accounts from a variety of different IT systems. Instead of continuing to do that, folks like Tim Howes invented a protocol for authentication. An IT resource would check with a central directory service to see whether that user was authorized to access that particular IT resource. As a result, IT admins had less to do. They would simply connect the IT resource to the directory service. They would then populate that directory service with users and mark whether that user had access to a particular IT resource. The innovation, called LDAP, was impressive and became a core identity management protocol. It is still in use today. Even Microsoft picked up on the benefits of LDAP in identity management. In 1999, they introduced Active Directory into their set of enterprise management solutions. AD would go on to become the dominant directory service over the next fifteen years. If the IT market had stayed static, the onboarding / offboarding problem would largely be solved. Most Windows-based IT resources natively talked to Active Directory, and it was easy to provision or de-provision a user in AD. Those changes have completely altered how IT organizations connect their users with the IT resources that they need. In short, the onboarding and offboarding process has become a mess. Not all of these systems, applications, and networks talk the same language. In fact, many don’t even have the capability to talk to each other to authenticate and authorize users. This creates significant manual work for IT admins. Now, they are forced to have many ‘mini-directories’ rather than one central directory service. A major innovation in the Identity-as-a-Service space is taking on this problem. Directory-as-a-Service is a unique cloud-based directory service because it is independent. It doesn’t just communicate in LDAP or primarily work with Windows-based systems and applications such as Active Directory. DaaS is a unified cloud directory. It works with a number of different protocols to be inclusive of a wide variety of systems, applications, and networks. The cloud identity management platform doesn’t care whether the IT resource is on-prem, in the cloud, or anywhere else in the world. As a SaaS-hosted directory service, it also works on all major platforms. We’re talking Apple Mac OS X, Windows, Linux, Office 365, Google Apps, and more. 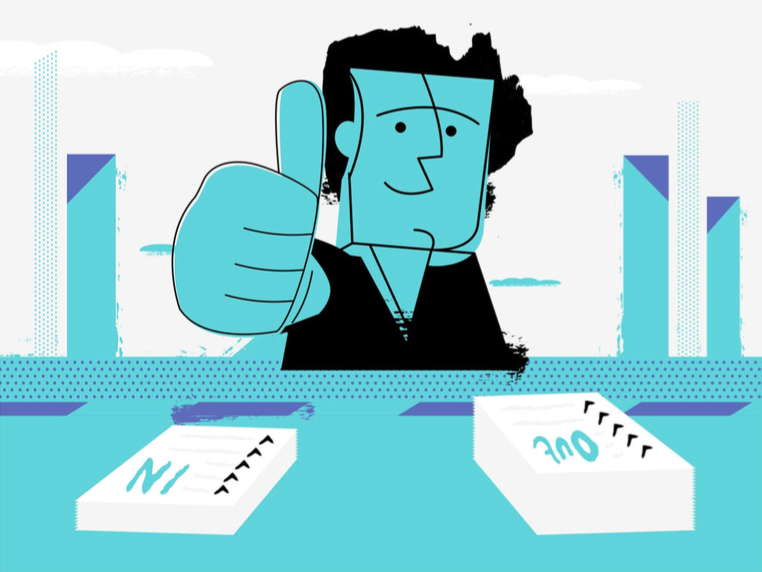 The net result is far easier onboarding and offboarding for IT organizations. Sound intriguing? Your organization can pick whatever IT resources are right for you and still be able to keep a simplified IT and end-user experience. 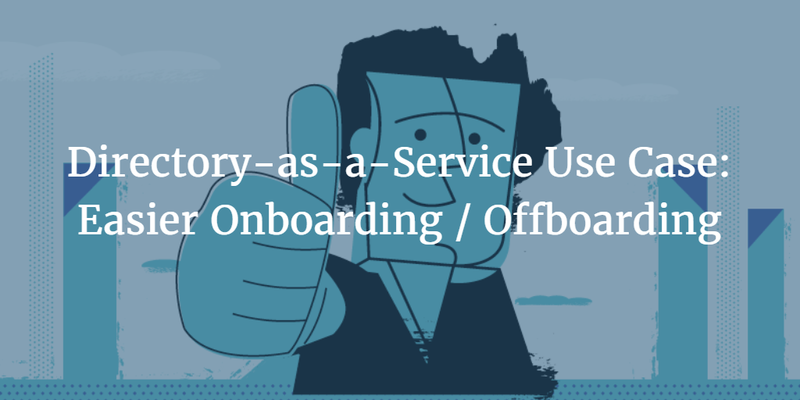 If you would like to learn more about how the Directory-as-a-Service use case of easier onboarding and offboarding could help your organization, drop us a note. 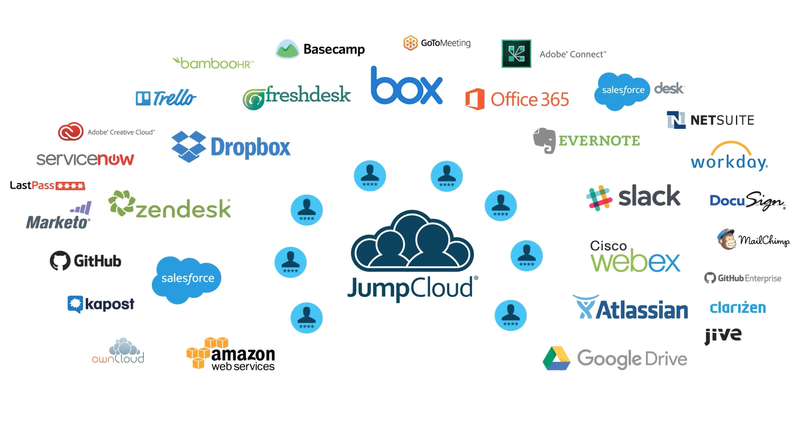 Please feel free to try JumpCloud’s Directory-as-a-Service platform. Your first 10 users are free forever.